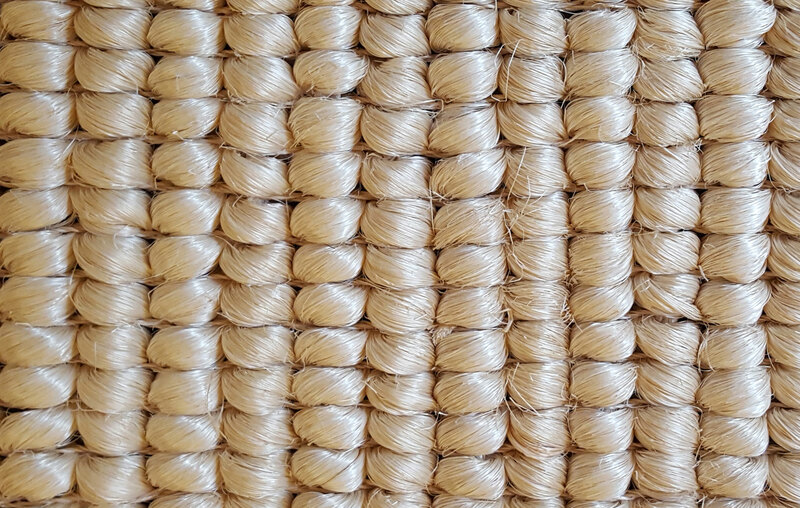 This is the latest addition to our natural abaca range. 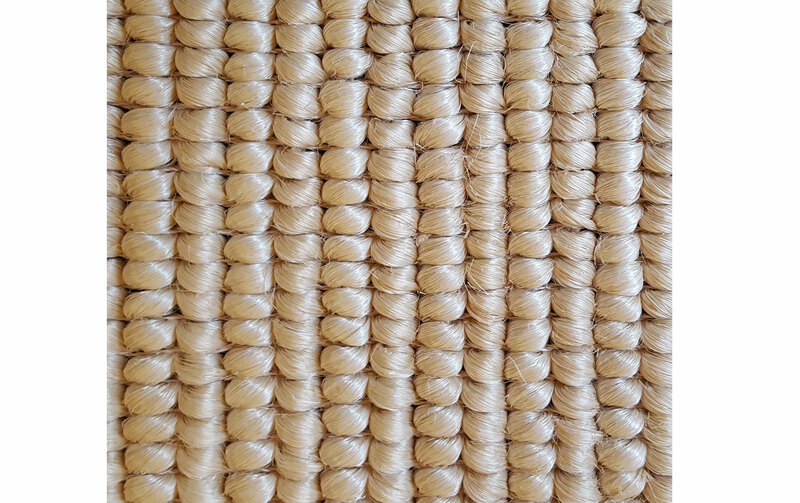 The rug collection has been sourced from the Philippines and is available in different designs and textures. Custom patterns, sizes and colours can be created to suit a variety of interior environments. Made from the self sustaining Abaca plain and woven in the foothills of Mont Mayon.